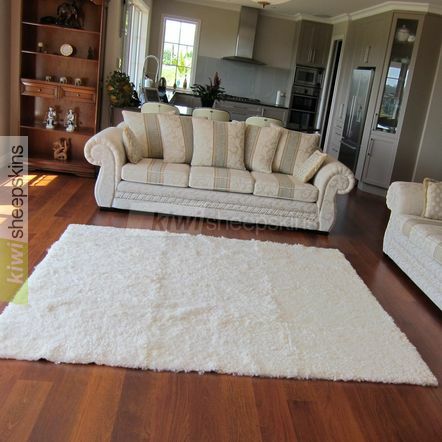 Rectangular shaped version of our stunning curly wool sheepskin rugs. 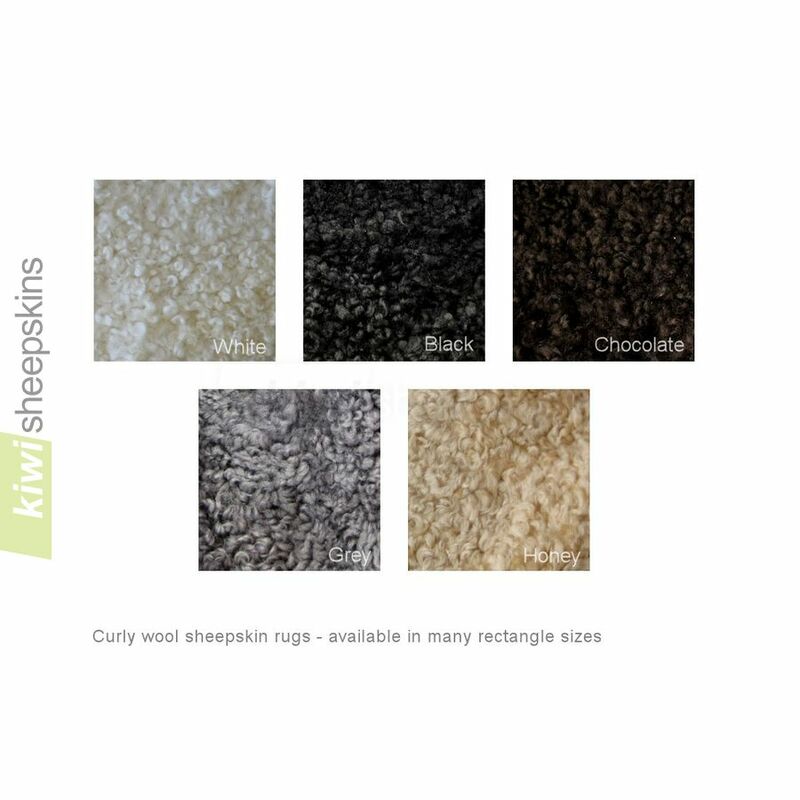 Up to 15 individual shorn pelts are carefully matched then trimmed and joined to create a beautiful, chic floor rug that would make a great focal point in almost any setting. Magnificent curly wool rectangular shaped sheepskin rugs. 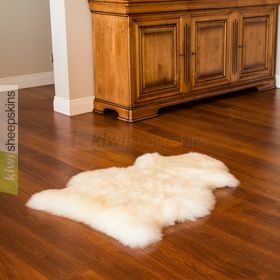 Up to 15 individually shorn pelts are carefully matched, trimmed, then joined to create a beautiful, chic floor rug that would make a great focal point in almost any setting. 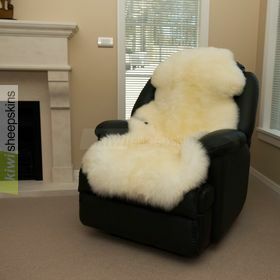 Typically these curly sheepskin rugs take between 11 and 22 days to be made. 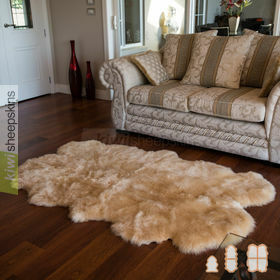 I received the rugs [4 & 8 pelt Honey] today in good order. You guys do a nice job! Thanks again for your help and guidance along the way.